Support and Administration Staff Wanted! 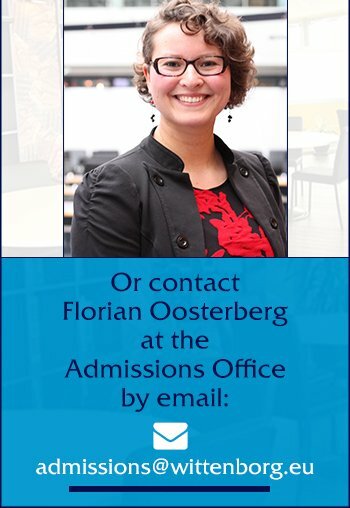 With the expansion of its Bachelor and Master programmes, its ambition of developing 5 schools by 2023, Wittenborg University of Applied Sciences is continuously looking for a range of new staff members who can strengthen and support its core team from the new academic year. If you are interested in working at Wittenborg, please inform us and fill in the application form.